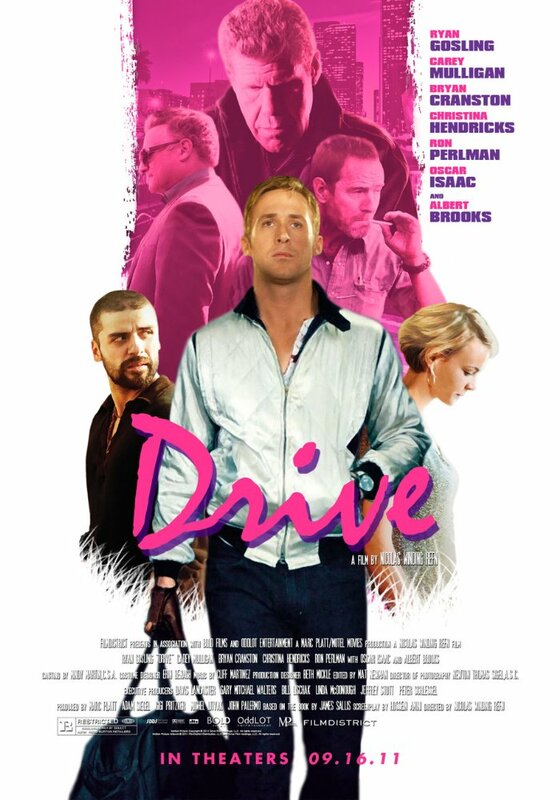 Nicolas Winding Refn (born 29 September 1970) is a Danish film director, screenwriter and producer. 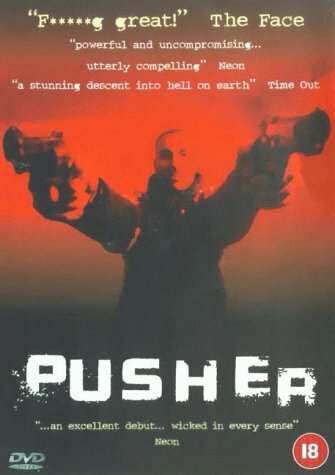 He is known for directing the Pusher films, Drive and Only God Forgives. 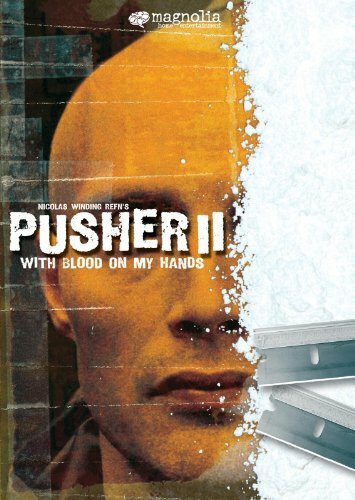 Winding Refn has a unique way of making extreme violence cinematic and almost beautiful. He can turn his hand to different styles, but always brings his trademark ability to make you connect very personally with the leading character. His eye for a striking visual and his brilliant use of American electronica make him standout as one of the most exciting directors around. 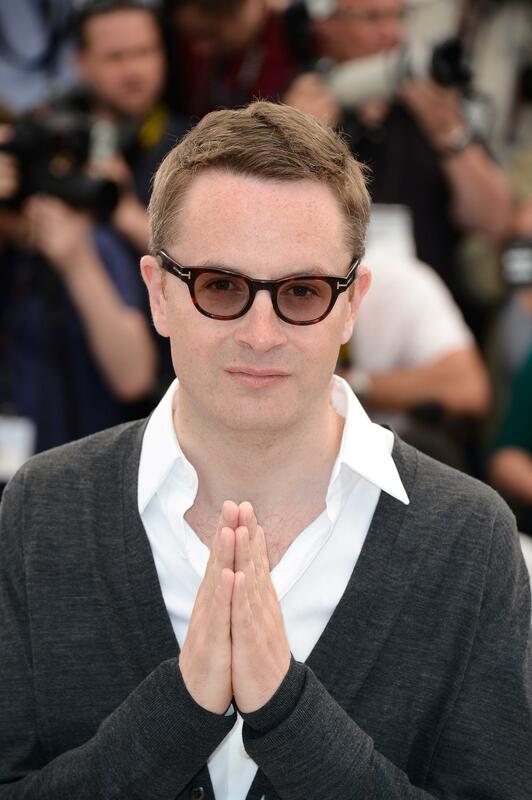 This page will be updated as we watch more Nicolas Winding Refn films and therefore his overall rating will change over time. You can see where Nicolas sits on in the Directors League here.